Are you also often looking for great colour combinations? Well have a look at Design Seeds, they update, on a regular base, their new colour combinations. I have to admit, they always look amazing and inspiring. On their home page you can indicate your main colour and they will give you several possibilities of other colours you can combine with your main colour. 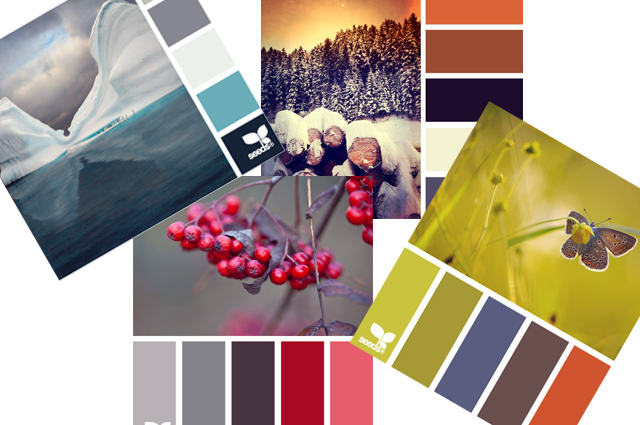 It is just a great side to get some up-to-date colour inspiration!